In this short message, we are encouraged to do awesome things in this life that God had given us. 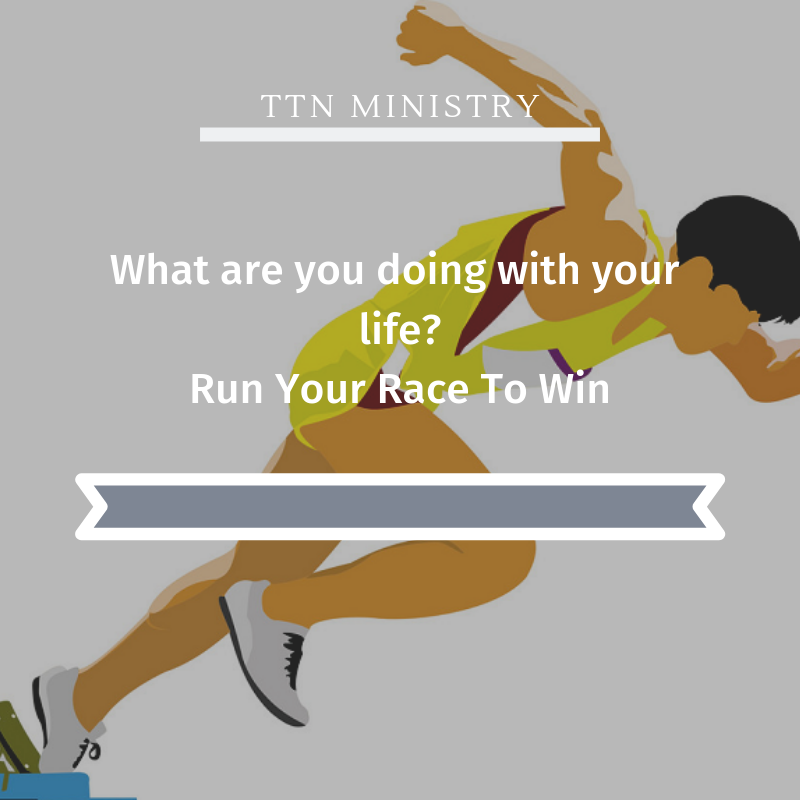 The Bible is admonishing us to run this race… but to run it to win it. To listen to the message, please click on the image above or the video below. Be blessed and be encouraged! Everyone runs; one wins. Run to win. They do it for a gold medal that tarnishes and fades. You’re after one that’s gold eternally. All good athletes train hard. … verse 26-27 I don’t know about you, but I’m running hard for the finish line. I’m giving it everything I’ve got. No sloppy living for me! I’m staying alert and in top condition. I’m not going to get caught napping, telling everyone else all about it and then missing out myself. Training to win the race? Wasting your time with things that are not important? TV, Social media Facebook, Youtube, etc. Are you living a disciplined life? Eating healthy and doing exercise, so you are fit to conquer the challenges in life?